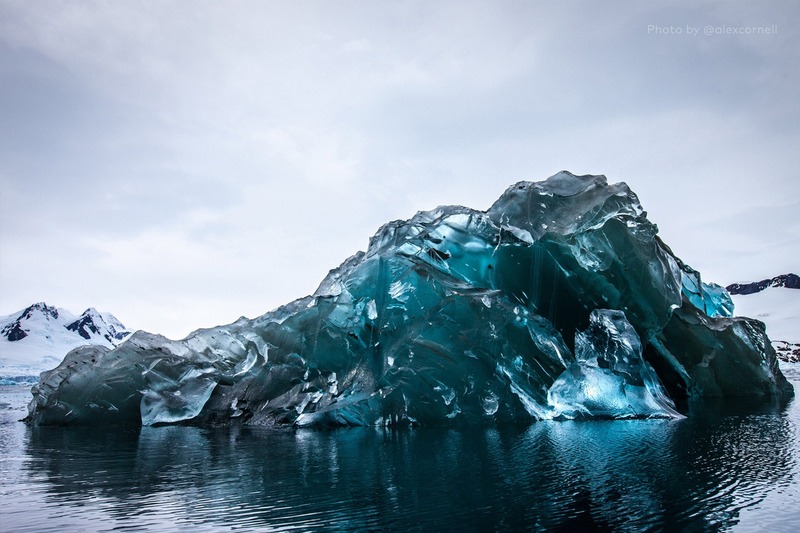 Designer and filmmaker Alex Cornell took amazing photographs of this flipped Antarctic iceberg last month and forever changed the way I look at ice. The beautiful clear gel of this colossal ice mass reminiscent of Smurf jello salad and the earrings I wore to my last formal is the remarkable alter ego of jagged white frost hiding just beneath the surface of the sea. Does your day need a flipside? New project need a reset? Wish that last program could have a do-over? Even the worst day has a few shining moments; that email from a friend or a sunset on the drive home. The most tedious committee meeting has an opportunity to chat with a new colleague. We need to turn things over to the B-side every once in a while and look below the surface. You never know what wonders may be lurking there. This entry was posted in critical thinking, higher education, student affairs and tagged higher ed, Leadership, Student Affairs, travel, work-life. Bookmark the permalink.